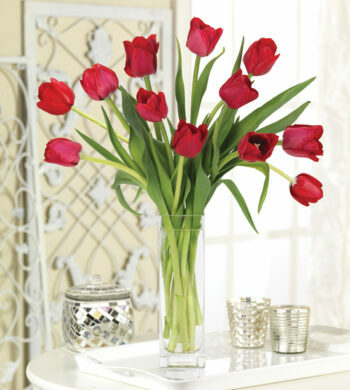 It’s Monday morning and we have quite the deal for our favorite Flower Lovers! 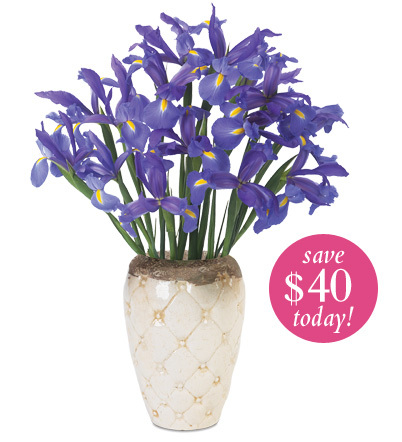 We’re offering the very beautiful Telstar Blue Iris Bouquet for only $39.95. This type of savings does not happen very often at Calyx Flowers so if you’re even thinking about sending flowers this week – DO IT NOW! 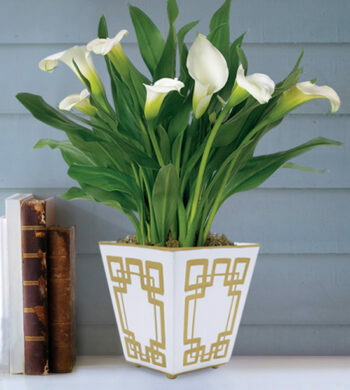 The bouquet is fifteen stems and comes with an adorable ceramic vase that has a quilted like exterior. 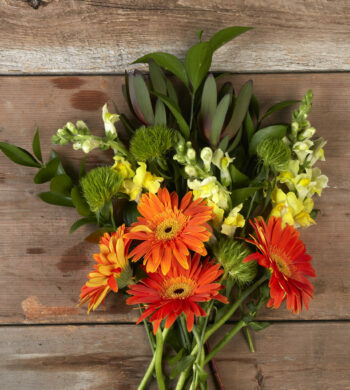 What’s great about this bouquet is that its occasion neutral – meaning you can send it for any occasion whether it be a birthday, anniversary, get well, thank you or just because reason. It’s great for all ages too! And if you’ve always been intrigued by these blue beauties here’s a bit of Iris trivia for you from the Calyx Flowers Floral Library. Iris was the messenger of the gods and goddess of the rainbow linking earth with other worlds. The reference of the Greek word is to the colors of the iris flower. Iris, from the Greek for rainbow, inference to the wide range of flower colors. The iris has been the symbol of France as far back as the 6th century AD. It became known as the “fleur-de-lis” or flower of Louis, in honor of the kings of France. Remember quantities are limited so don’t wait too long to take advantage of these special savings. 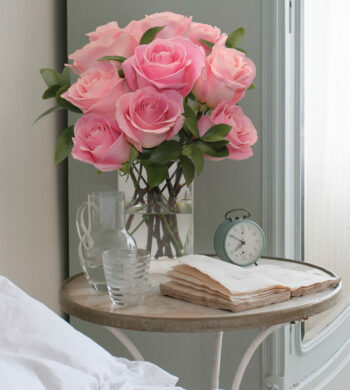 To sign-up for email notifications on all Calyx Flowers’ special offers simply click here. Enjoy!